With medium large block to clear water rapidly while reducing noise. Designed to clear water rapidly and overcome aquaplaning to deliver superior wet performance. 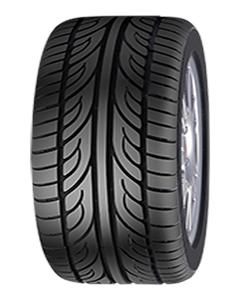 Offers stability and flexibility on high speeds. Sorry, we currently do not have any tyres with the Hena pattern in stock.